Okay, am I the only one who hears “Fly Like an Eagle” with Steve Miller pumping out the tunes every time I even hear the word eagle? The first thing that comes to many people’s minds when you picture the Eagle is the concept of freedom and what it means to live free. In fact, the Eagle is America’s national bird, thereby linking America and liberty under the image of the mighty Bald Eagle. As a brief and fascinating side note though, did you know that Ben Franklin would have preferred a turkey or even a rattlesnake as a symbol of the nation? Now that would have been different for sure! Now, with that intriguing tidbit out of the way, let’s return our attention back to the meaning of the eagle when it soars into your life and nighttime visions! To understand the meaning of the Eagle when it appears in dream scenes, it pays to consider some basic keywords. Freedom is one concept, but so is determination, power, independence, and pride. Now look to the context and dream tone to decide what keywords or similar ideas are applicable – Consider the Eagle a representation of you, your understandings, and beliefs. Now, if you see the Eagle soaring through the sky, this might suggest elevated thoughts, an eagle-eye view of the landscape, and freedom of the spirit. 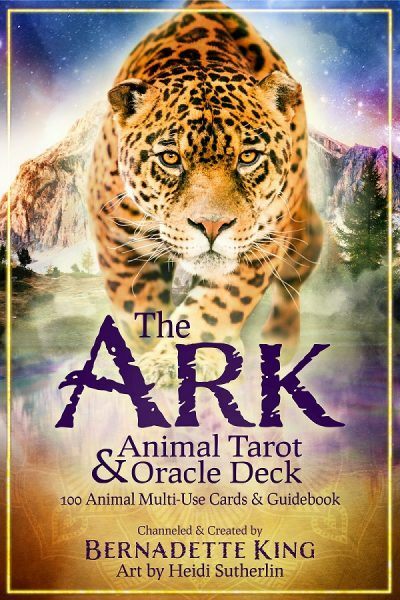 In contrast, if you dream of the Eagle and people are throwing rocks at it or trying to harm the bird in any way, your dream might be foretelling a time during your waking hours where something or someone will test, challenge, or mock you or your beliefs. Just as some of the basic keywords can bring an understanding to what the appearance of an eagle might mean in your dreams, a play on words or popular sayings, like idioms, can also help you in translating the meaning of eagle when it comes to you in dreams. For example, if you see an eagle flying high or you hear the phrase “eagle eye,” it might mean you need to be more aware of the environment around you. The eagle’s super sharp vision may also come to you in dreams to remind of the importance of maintaining the health status of your vision. 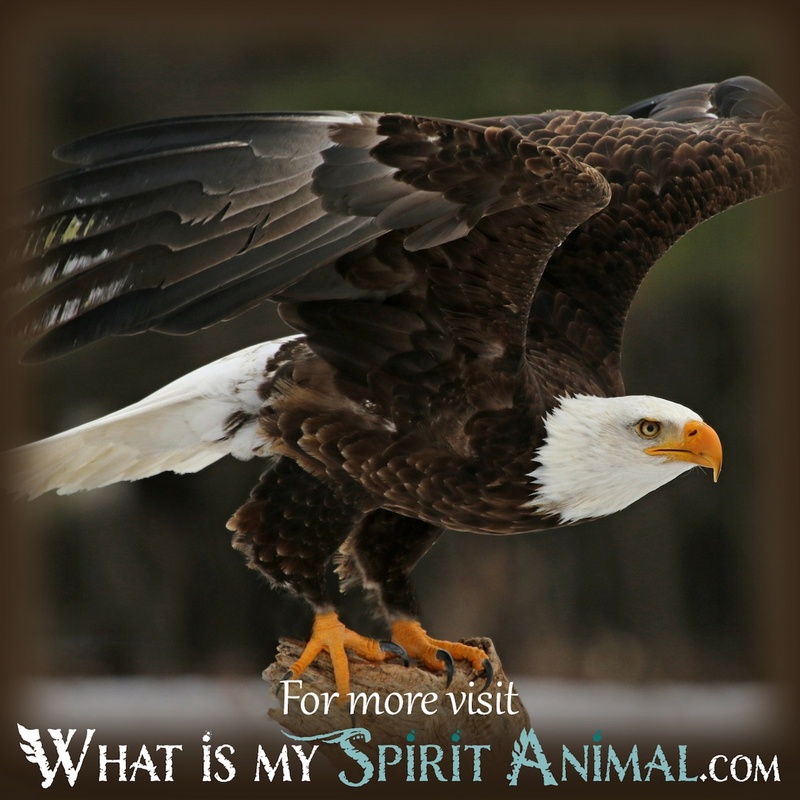 The Native Americans considered the Eagle as The Great Spirit, so the entry of this majestic creature into your dreams may point to messages or epiphanies the Divine shares with you. Or, even better, the bird of prey hints may hint at future aid you will receive through Divine intervention. With the eagle soaring in the sky it becomes connected to the Air element and all it stands for including thought, meditation, concentration, learning, intellect, and the free movement of one’s will. 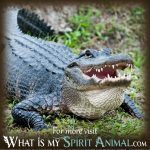 The latter being the case, when the eagle calls to you in dreams, it may be a suggestion that you put a greater focus on meditating, trying to achieve an altered state of awareness, or by doing some deep soul searching for the purposes of spiritual growth. 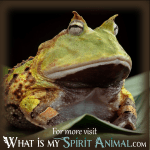 The eagle has much to convey in the messages it shares with you. 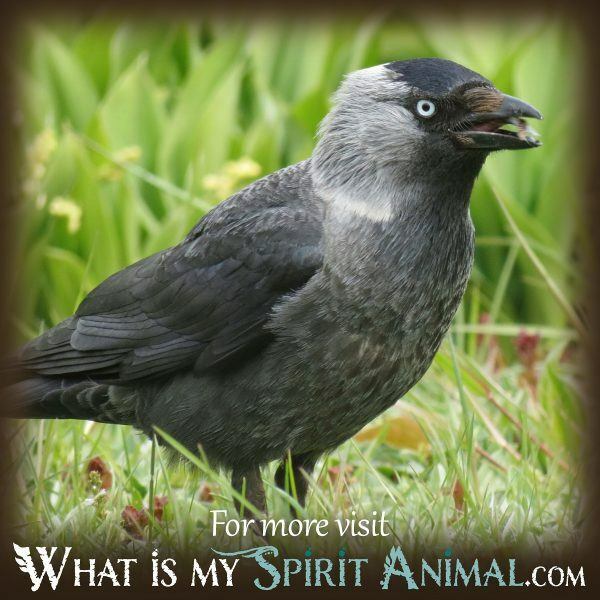 In fact, you may find the majestic bird serves as one of your greatest teachers. 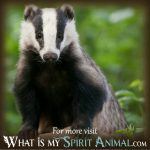 Now that you understand the kinds of dream messages the eagle shares, please feel free to explore more animal meanings here at WhatIsMySpiritAnimal.com.